Outlandish Observations: Updated version of the OUTLANDISH COMPANION coming March 31! Updated version of the OUTLANDISH COMPANION coming March 31! 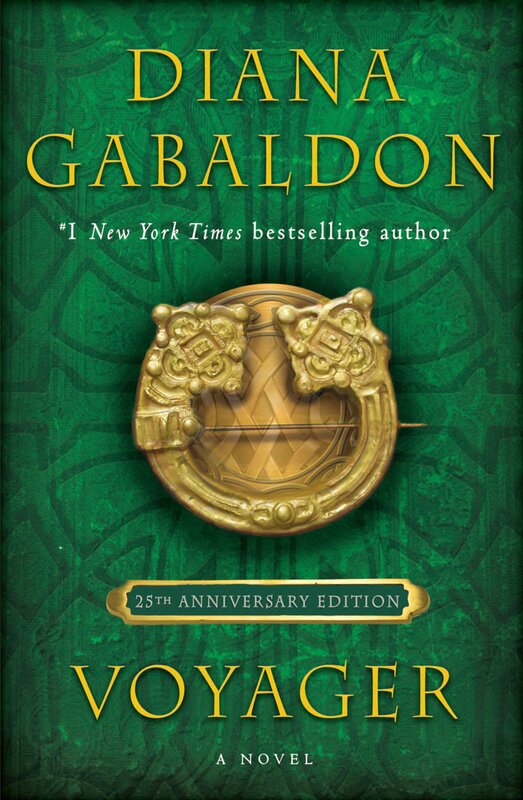 Diana Gabaldon announced today that an updated version of the OUTLANDISH COMPANION will be published on March 31, 2015 in the US. 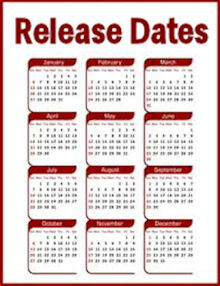 What's new in this edition of the book? I removed a few chunks of obsolete material and replaced them with new material, including a couple of essays and a section on "Book to Film: How we Got from There to Here" (including hitherto-unreleased photos from the Starz TV show, and "A Brief Account of My Career as a TV Actor"). Please note, this is NOT the long-promised OUTLANDISH COMPANION Volume II! 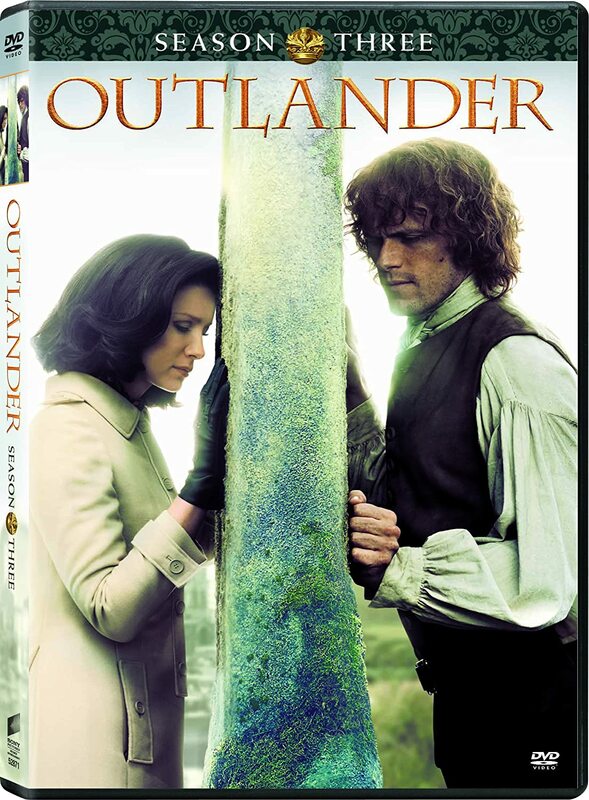 The book that's coming out March 31 is an updated edition of the original OUTLANDISH COMPANION, first published in 1999, covering the first four books in the OUTLANDER series. There will be a SECOND OUTLANDISH COMPANION, which covers the series from THE FIERY CROSS through WRITTEN IN MY OWN HEART'S BLOOD, plus material on the Lord John novels, THE EXILE, and the assorted novellas. With luck, this might be out in the fall of this year. I don't have any information yet about international availability of this book, but I'm sure you will be able to order signed copies through the Poisoned Pen bookstore. 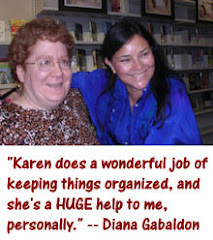 The Poisoned Pen is Diana Gabaldon's local independent bookstore in Arizona, and they ship all over the world.